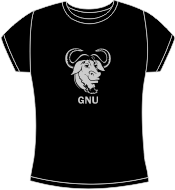 GNU is an operating system and an extensive collection of computer software. 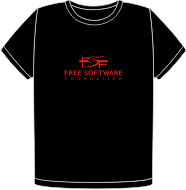 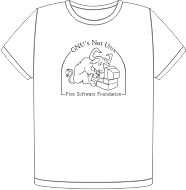 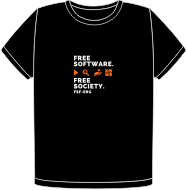 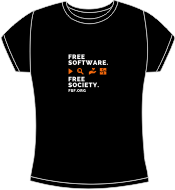 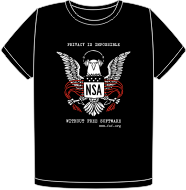 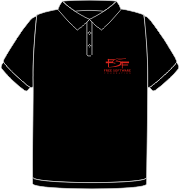 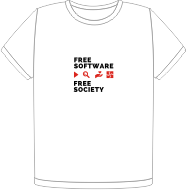 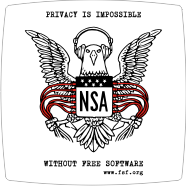 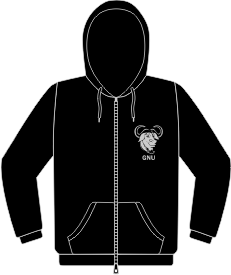 GNU is composed wholly of free software, most of which is licensed under GNU's own GPL. 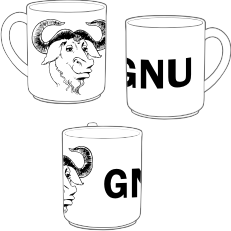 GNU is a recursive acronym for "GNU's Not Unix! 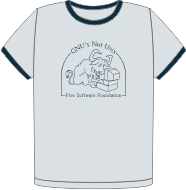 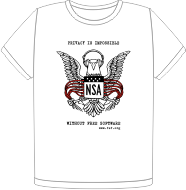 ", chosen because GNU's design is Unix-like, but differs from Unix by being free software and containing no Unix code. 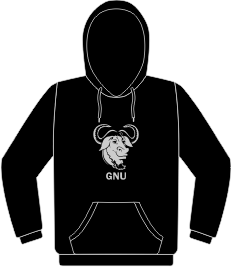 The GNU project includes an operating system kernel, GNU HURD, which was the original focus of the Free Software Foundation. 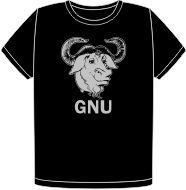 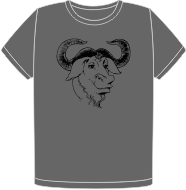 GNU also receives the donations from BASH.